Plymouth Rock Pre-Landing is a program offered to international startups that are ready to initiate an expansion in the US in Massachusetts / New England, one of the main innovation ecosystems worldwide, or wish to leverage the knowledge and resources in the area and generate new business opportunities. ACTION Innovation Network’s hub of innovation centers represents an established community of committed partners from industry, academics, private sector and government. 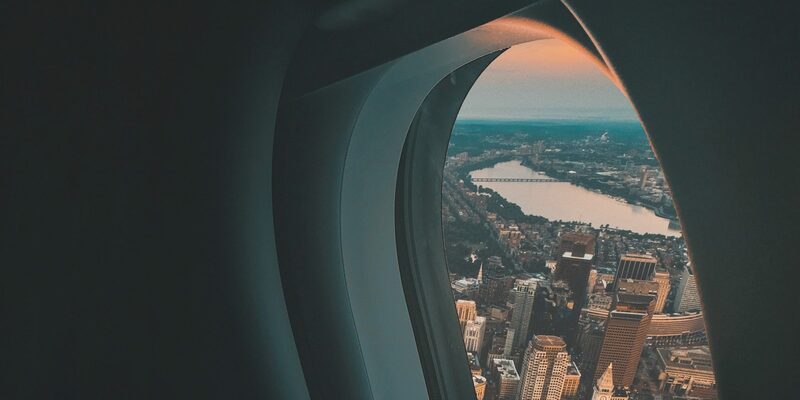 Plymouth Rock Pre-Landing uses this aggregated connection power to generate a highly relevant set of tailored connections for international startups and help them generate a first network that could not be built otherwise without the support of local stakeholders. Assess the fit and potential in the US. Generate a set of relevant leads and explore collaborations with them. Meet the local partners that will help your company implement your expansion strategy in the US. Plan your expansion (strategic collaborations, business development, fund raising) in the US and execute the first steps. Preparation of a customized agenda of highly relevant meetings in Boston. Mentoring to design an expansion plan to obtain the maximum potential from the resources in the region. Startups with $1M to $10M of funds raised. Strong evidence of scientific or technological value and potential. The team demonstrates appropriate entrepreneurial skills, passion for the project and a high-level of English language skills. Sectors including but not exclusive to Life sciences, Cleantech, Robotics, Ocean / Maritime, Agrotech, etc. Approved candidacies will be granted with 70% cost subsidy.